With the rapid development and progress of various undertakings, such as the social economy, culture and science and technology of our country, the great challenge has been brought before. Under the influence of the “deinstitutionalization”, the home-care mode of the home is the best choice for the current old people, and the home-based care mode brings convenience to the elderly and their relatives. However, because the law of the related aspects of the home-care model of our country is still in the initial stage, the relevant laws against the legitimate rights and interests of the elderly need to be continuously improved. How to defend the legitimate rights and interests of the middle-aged and the elderly in the process of home-based pension is especially important. Through the reference of the successful old-age model of the developed countries, this paper combined with our country’s specific national conditions, to find out our home pension model faced with the legal risks and countermeasures. 习近平. 决胜全面建成小康社会 夺取新时代中国特色社会主义伟大胜利[N]. 光明日报, 2017-10-28(004). 石琤. 居家养老概念辨析、热点议题与研究趋势[J]. 社会保障研究, 2018, 60(5): 57-64. 乌兰图雅. 政府购买居家养老服务合同相关法律问题研究[J]. 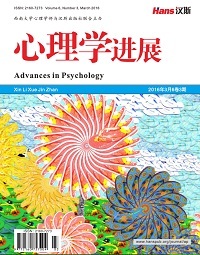 内蒙古财经大学学报, 2016(1): 84-87. 朱海龙. 智慧养老: 中国老年照护模式的革新与思考[J]. 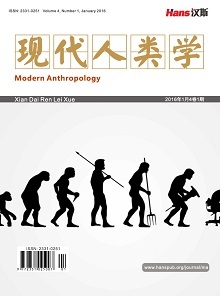 湖南师范大学社会科学学报, 2016, 45(3): 68-73. 朱莹. 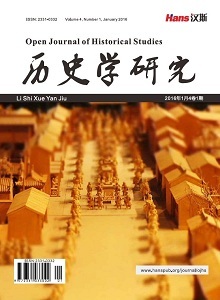 苏州市医养结合机构养老模式研究[J]. 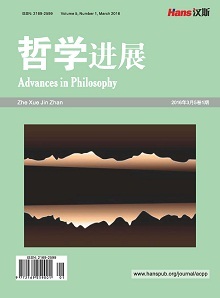 合作经济与科技, 2016(19): 178-179.